If your counters and surfaces are covered in clutter, this is for you! 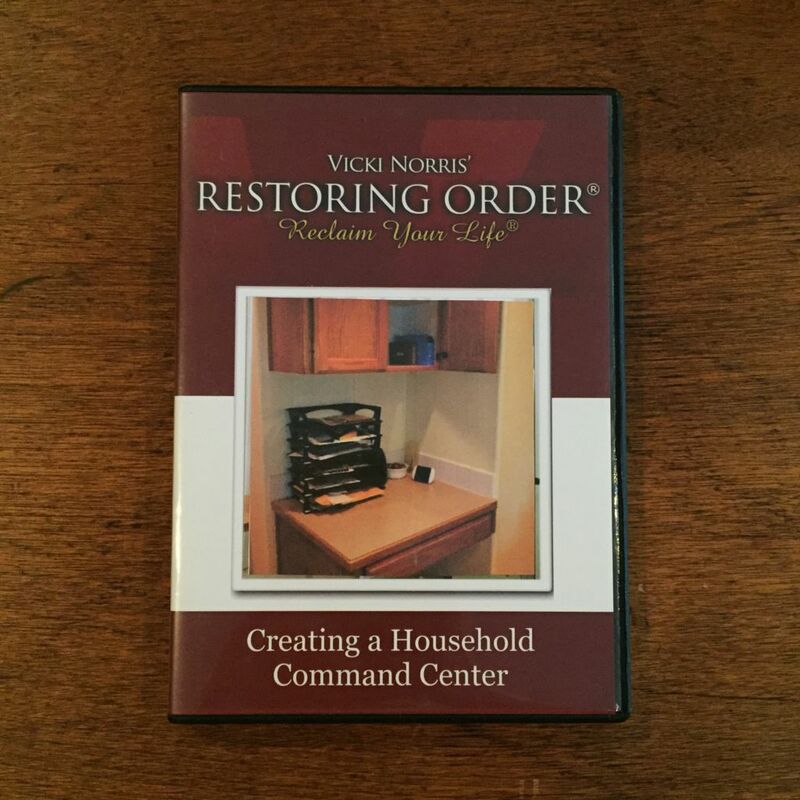 You’ll learn how to create a communication center and household hub that works for you and your family. Does paper land all over your house, especially kitchen counters? 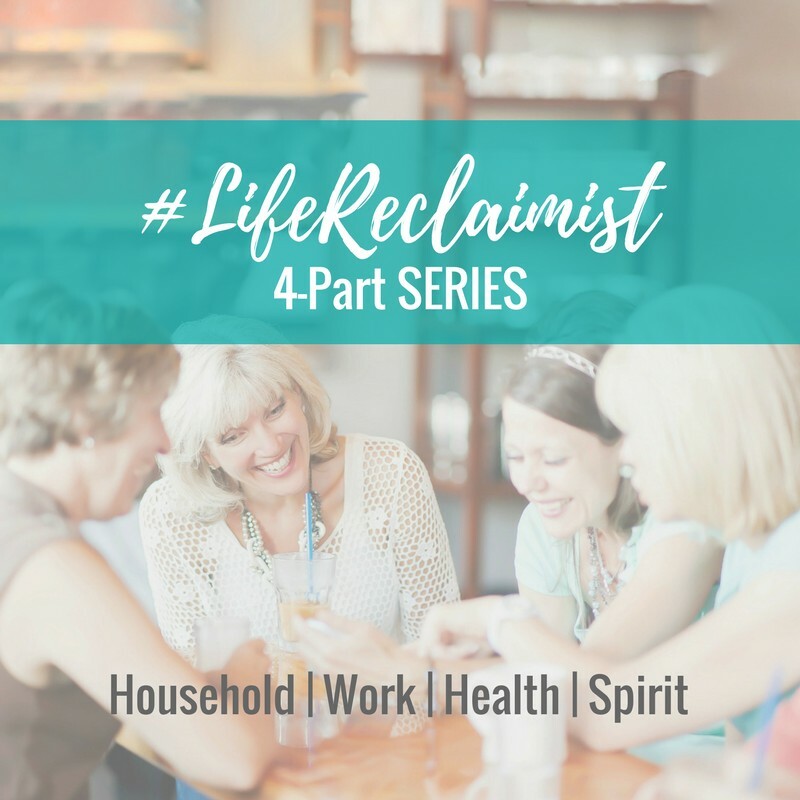 Are you frustrated because you don’t have a place to pay bills or sort mail? This workshop will help you create a functional mini-business center for your home.